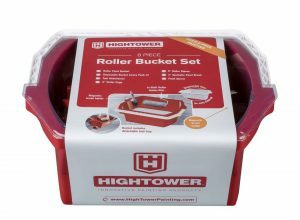 This is our handy tool attachment that clips to the HighTower Roller Paint Bucket. 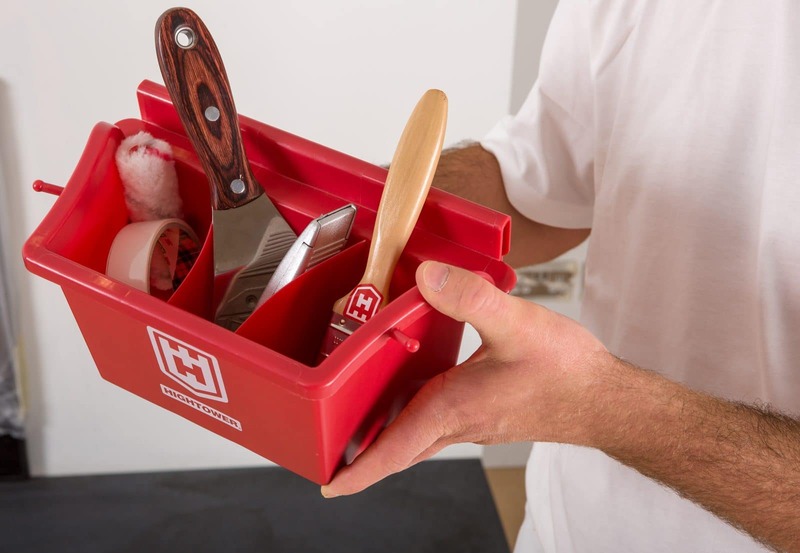 It will hold all of your small tools, keeping everything at arms reach… it is a definite time saver! 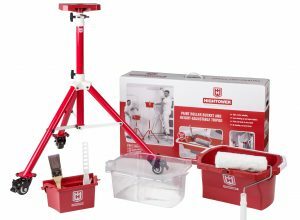 The HighTower Painting Tool Attachment is an ideal product to keep all of your small tools in one place. This paint tool attachment means all your painting tools are in one place, reducing lost tools and messy work stations. 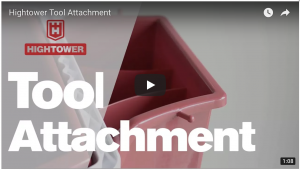 Whether painting at ground level or up on a ladder at a height, this handy tool attachment keeps all your tools in one place, within easy reach. Fed up of misplacing your cloth, scraper, sandpaper or any other small tool? 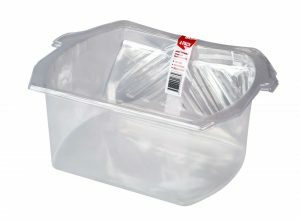 We have created this tool attachment to stop this frustration. This tool attachment works in conjunction with our HighTower Paint Bucket. They work great together to keep all your painting tools and paint together in one place, for hassle free, safe painting. 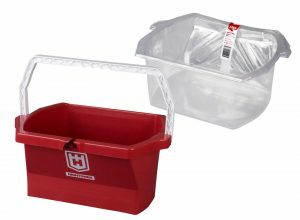 However, the tool attachment is easily removed from the paint bucket, allowing for easy cleaning.